Brandon Semenuk’s one-shot, nearly four-minute slopestyle mountain bike run may go down as the longest single shot ever captured in action sports history, and has now garnered over 1.5 million views on Youtube. This uninterrupted shot was filmed by the most advanced gyro-stabilized camera system, the GSS C520, mounted to a truck on a custom road built next to a custom trail that took three weeks to build. 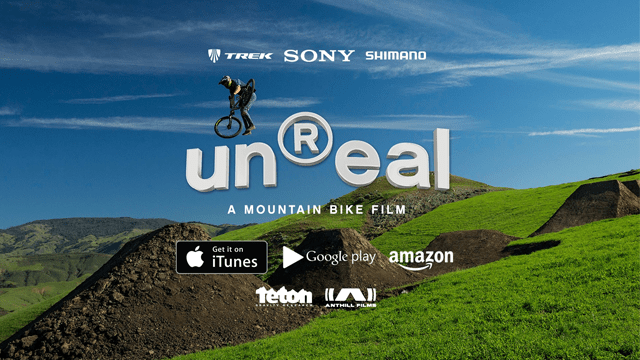 This true cinematic achievement required perfect coordination between Semenuk, Anthill Films, and TGR with regard to athleticism, planning, timing and logistics. Injured at the time, Semenuk only hit the full line once. This Thursday, July 30th, from 3-4 PM MST, you’ll get a chance to speak LIVE with Brandon Semenuk and Teton Gravity Research cinematographer & GSS operator Brian Wulf over video chat or text about how the shoot went down and just what it took to capture this mind-bending feat on film.